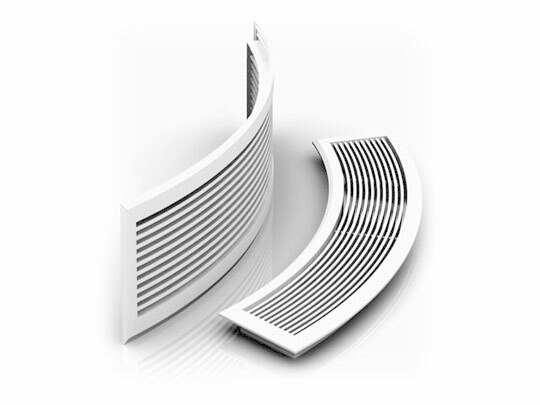 Airwellcare Linear Slot Diffusers have benn dsigned to satisfy architextural concepts that require continuous length applications without compromising air distribution performance. Airwellcare linear slot diffusers provide a combination of engineering excellence and architectural appeal in a single products. 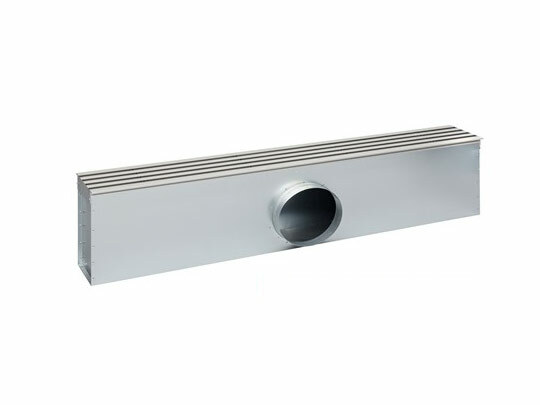 The solid extruded aluminum construction contributes to the clean, crisp, straight lines without any compromise to air distribution performance. Slot diffusers are being selected where the area of the closed room with larger area. Airwellcare linear slot diffusers are most commonly used air-conditioning outlets which normally installed in celing and window sills. Required air pattern can be achieved by adjusting deflector blades. A complete horizontal throw is possible with these special blades.